Interested in living in an established neighborhood, close to parks and shopping with a great home-town feel? Then, Richardson might be the city for you. 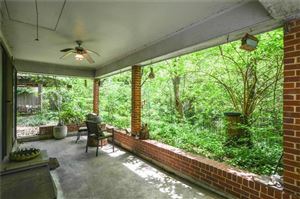 Close proximity to 75/Central Expressway and major shopping and activities with a great school system. Come take a look!